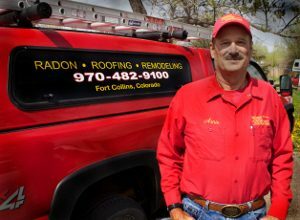 Arnold Drennen and Drennen Custom Contracting have been remodeling homes in Ft. Collins, Northern Colorado, and Southern Wyoming since 1973. 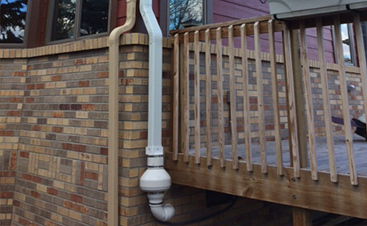 Services include roofing, new and remodeled bathrooms, kitchens, basements, additions, all areas of repairs and in 1980 added Radon Testing and Radon Mitigation Services. 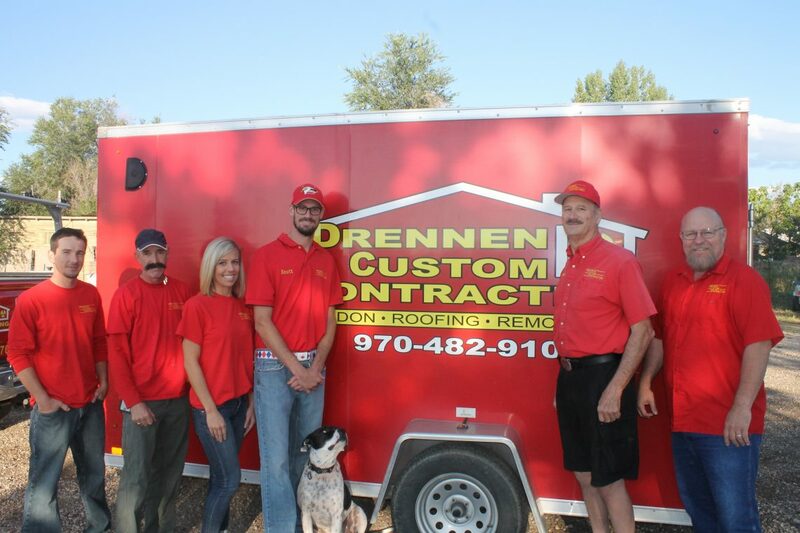 Arnie Drennen has personally managed his company since its inception and continues to offer his customers his personal attention to insure quality and professionalism. 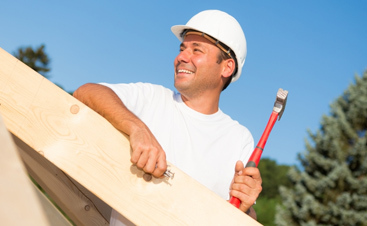 Drennen Custom Contracting, in keeping up with customer’s needs, is now an Energy Star Preferred Contractor offering home analysis. Discover the causes and solutions for cold rooms, frosty windows, back-drafting water heaters, mold and high-energy bills. 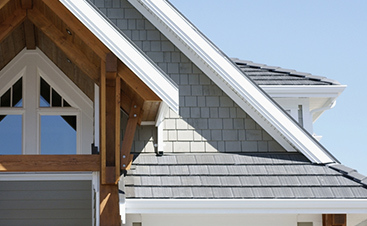 Find out what Home Performance with Energy Star® is all about.